AYAYA VIDEO: B-POSITIVE ft. NEKTA DREAMS - ONE TIME | (Dir. 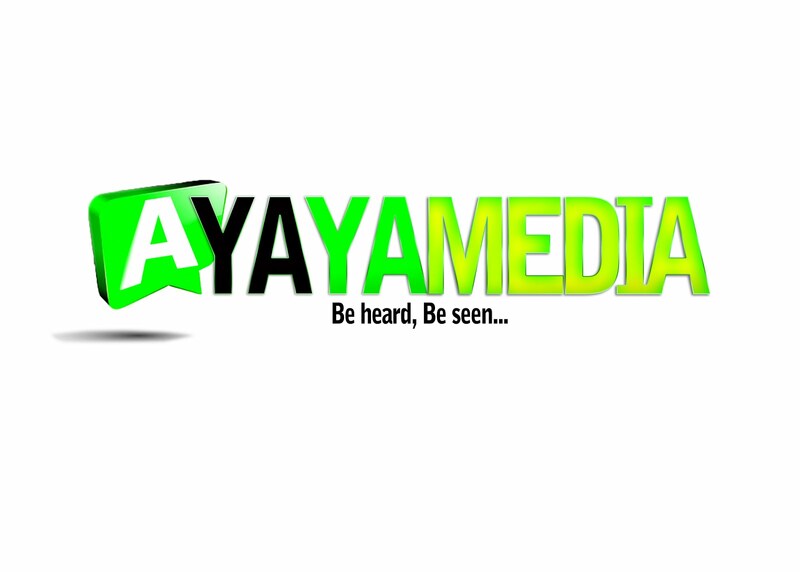 Director Q) #BeHeardBeSeen - AYAYAMEDIA - Be Heard Be Seen ! Coming days after releasing the audio of buzzing hot single titled "ONE TIME"
B-Positive dishes out the crispy & fresh visuals to his latest effort featuring Nekta Dreams. The creative & entertaining video was shot by Director Q.